The neck (or cervical spine) curves slightly inward and this is what we call a lordotic curve. 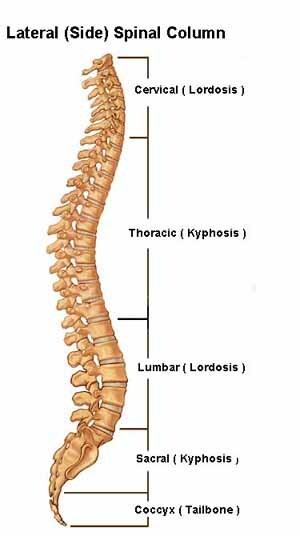 Your mid-back, or thoracic spine, curves outward, forming a regular C-shape and we call this a kyphotic curve. 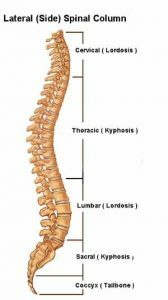 The lumbar spine curves inward and, like the cervical spine, has a lordotic curve. 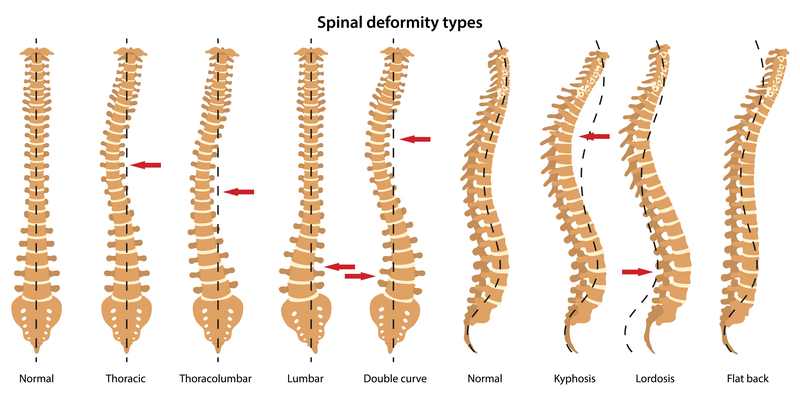 These curvatures help balance our spine and resist the forces of gravity against the weight of our own bodies. 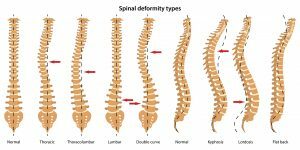 However, the curves of the spine can be exaggerated in any plane, leading to pain, deformity and sometimes neurologic dysfunction. Some abnormal curves are asymptomatic while others require treatment. Another is issue with the spine is a sideways curve. 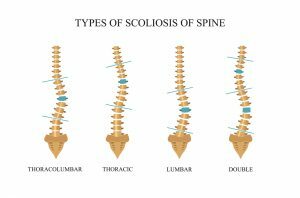 Scoliosis is when you have a sideways curvature in your spine at an angle of more than 10 degrees that doesn’t go away when you bend. 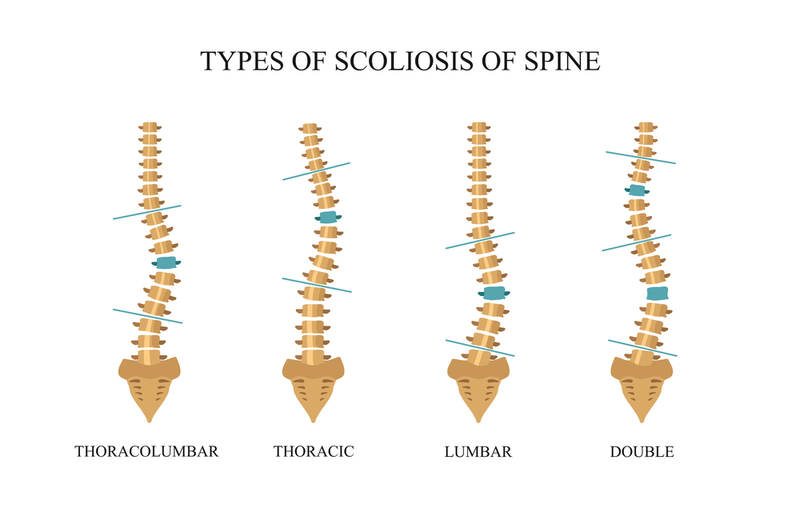 Scoliosis mainly affects children but there is also an incidence rate in adults. It can develop at any age but is most common in children aged 10-15. 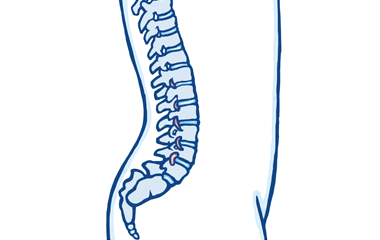 In the UK, around three or four in every 1,000 children require treatment for scoliosis.